Gift Guide: For the Foodie! We all have a friend who absolutely loves food! Whether that means eating it, sharing it or making it- most people love food! With Christmas just around the corner I though I’d share my top picks for some incredible gift ideas for the foodie in your life! 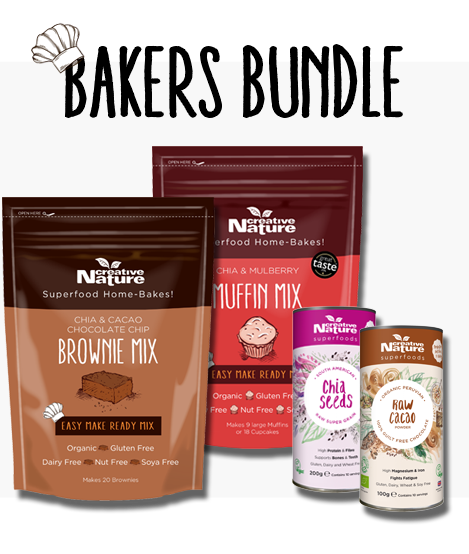 I have a selection of subscription boxes, indulgent mixes, kitchen appliances and more! These gifts will 100% make the person in your life who loves food extremely happy Christmas morning! Sourced Box Healthy Snack Subscription – 1 Month (£18.95) or 1 Year (£189.95).